Use: It is intended for shading the internal dispersion and semi-dispersionpaints. It is produced in 10 nuances as follow: yellow, orange, ochre, red, oxide red, carmine red, green, blue, violet and black. 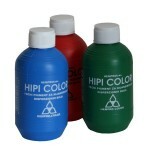 It distinguishes with a high content of pigments and is easy to mix with the dispersion and semi-dispersion paints. Method of application: Agitate the toning tint well and bland into the paint. 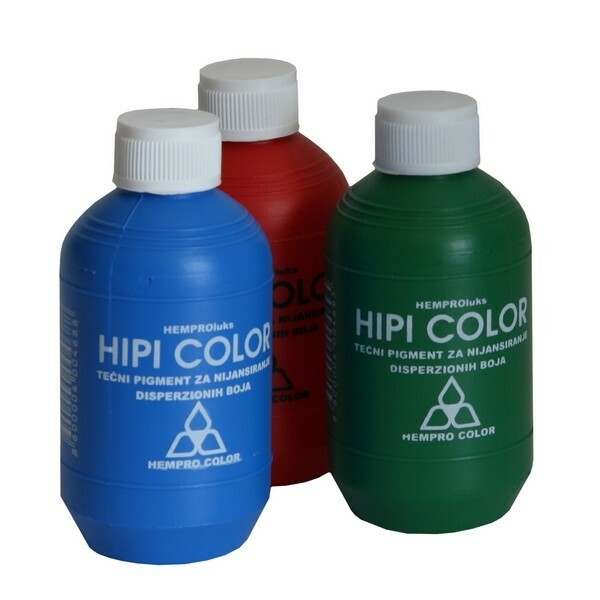 Consumption: The contents of the bottle is sufficient for 30 kgof a paint. Storage and care: Keep from freezing.